Japan represents a major economy worldwide, having the second largest economy by nominal GDP. This is the reason why many entrepreneurs are interested in setting up a company in Japan. In this article, we present you with the average business start-up costs in Japan. The opening of a company in Japan implies several steps, however, there are also the business start-up costs which need to be considered when undergoing such a procedure. 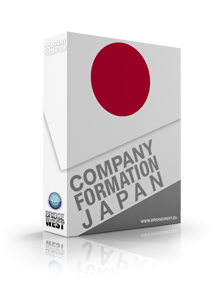 You can rely on our company formation specialists in Japan if you want to open a business here and need assistance. We will guide you through the entire process and also advise on the cost of each procedure. The start-up costs of a company in Japan imply the costs associated with the registration of the business, the licensing costs and the other costs which can imply, renting a space for the office and acquiring various machinery and equipment. - obtaining various licenses and permits in accordance with the activities to be undertaken. If you are a foreign investor and need assistance in starting a company in Japan, you can rely on our local consultants. submitting the firm application for employment insurance at the Public Employment Security Office: no charge. With a vast experience and knowledge in company incorporation in Japan, our local agents can register various types of business forms on behalf of foreign clients whilst offering them personalized services at very affordable prices. One of the first and most important business start-up costs in Japan is related to the preparation of the documents to be filed with the Trade Register. No matter if the business owner is a foreign or a Japanese citizen, the costs will usually be the same and will imply drafting and notarizing the Articles of Association in the case of a limited liability company. In the case of a partnership, the members will only need to have the partnership deed drafted and notarized, which is usually cheaper compared to the documents of an LLC in Japan. Foreign investors, no matter if natural persons or companies registering branches or subsidiaries in Japan, will also need to have various documents translated. Among these, the personal documents of the founder (incorporation documents of the corporate shareholder) and the personal documents of the directors, if these are foreign citizens. Our company formation advisors in Japan can help with the preparation of these documents in the shortest time possible, in order for the company to be up and running as soon as possible. One of the first costs related to starting a business in Japan is associated with the creation of a company seal. It is quite cheap to make a company seal, the standard fee ranging between 10,000 and 20,000 JPY. It takes approximately 3 days to have a company seal made, and business owners should note that it must be submitted with the rest of the incorporation documents with the Japanese Trade Register. It is important to notice that those who do not want to rent office space in Japan can obtain a virtual office which is cheaper compared to renting or even buying real estate for such purposes. Our company registration advisors in Japan are at your disposal with virtual office services at very competitive rates. 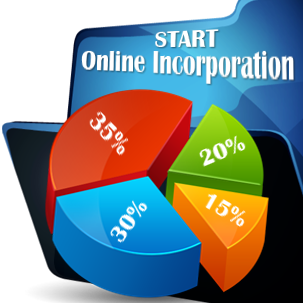 Once the company is registered, the owner must also consider the licensing fees related to starting the actual activities of the business. These will depend on the industry in which the Japanese company will operate in and are their costs are imposed by the authorities in the respective fee. We kindly invite you to discuss with our company registration consultants in Japan on the procedure and costs of obtaining various business licenses. • other costs: our company formation agents in Japan can provide more details on what these other costs consist of. It is very common for foreign investors to appoint company registration agents to incorporate a business on their behalf in Japan. In this case, the costs associated with hiring specialists for such services must also be included. For more details concerning the costs of starting a business in Japan, or if you need assistance related to opening a company in this country, we invite you to get in touch with our Japan company formation consultants. 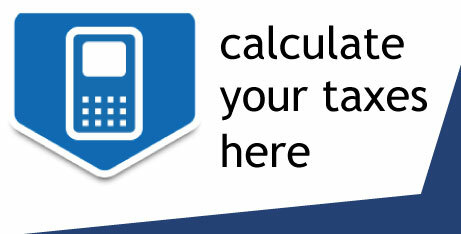 We also offer accounting services for both local and foreign businesses with operations in Japan.